Need space? 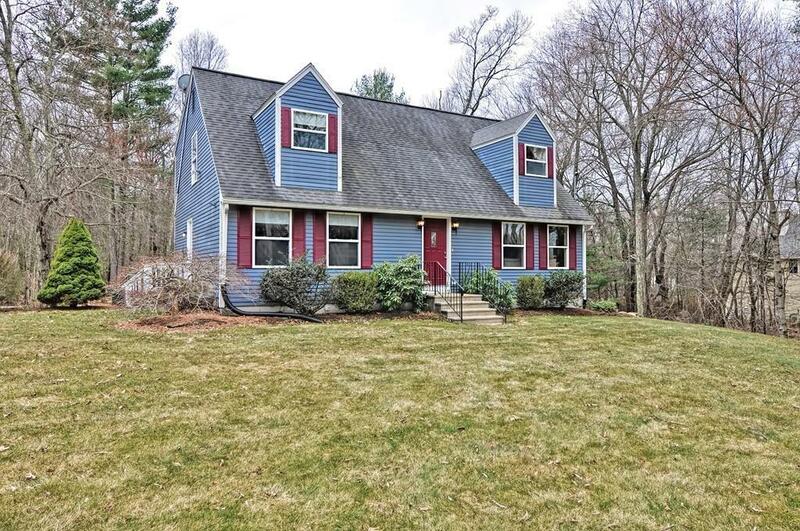 This wonderful Cape Style home, nicely appointed at the end of a long driveway, has that - plus more! Whether entering through the side or the front door, be prepared to be wowed! 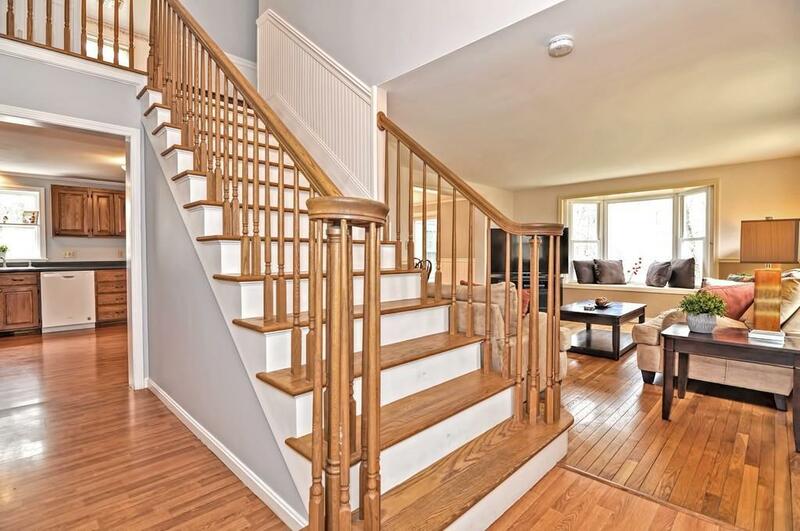 Enter into a gorgeous open foyer rare for a Cape! Nice circular flow around the staircase adds to the already wonderful entertainment value here. Wait until you see the size of the kitchen?! 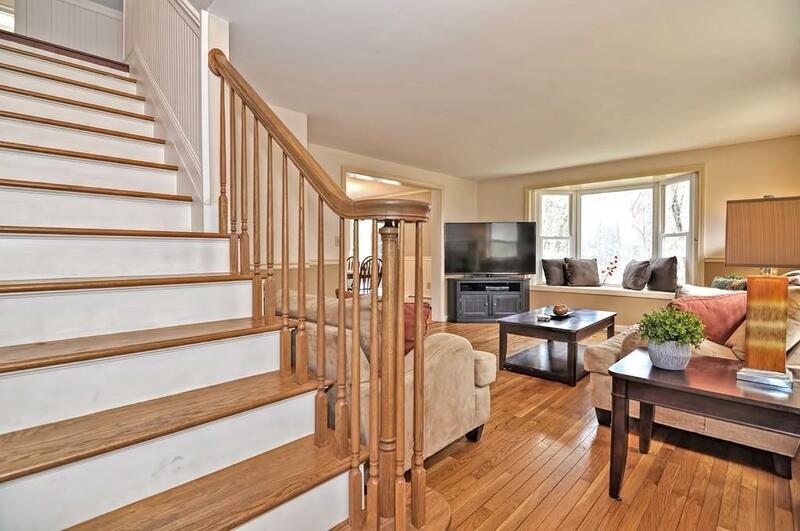 Off of the kitchen is a delightful sun room you wont want to leave, w/propane stove. 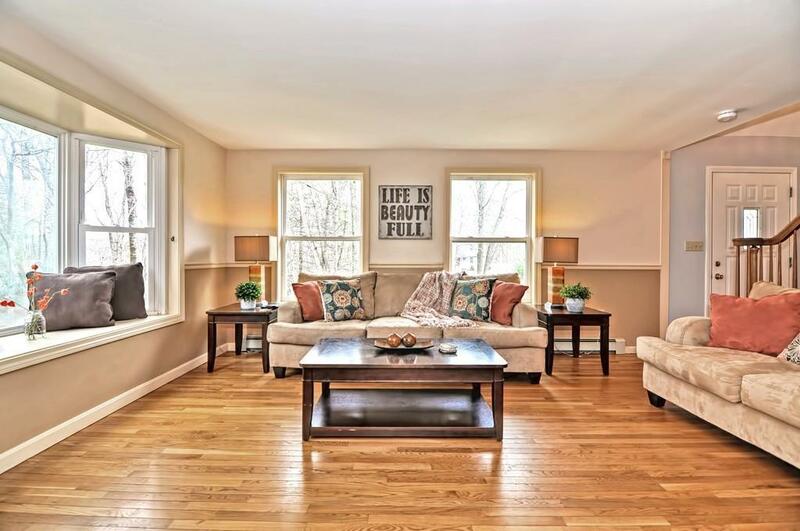 Bright Living Room has hardwood flooring. Bonus room on 1st floor is perfect for playroom, guest room, office whatever the need! 2nd floor offers a Front to back Master Bedroom with large windows and a seating nook w/storage! Two other bedrooms round it out nicely! Large walk out basement! PLUS New Buderus boiler & water heater (just over a year)! BONUS: Fantastic fenced in back yard w/inground pool and fire pit! Gorgeous front yard! Plenty of storage, living AND play space here! Disclosures A Few Windows Have Broken Seal. Note: Town Record Reflects 4 Bedrooms But There is A 3 Bedroom Septic System.